A CBC investigation has learned an international angler has been caught up in DFO bluefin tuna sting. Celebrated angler and conservationist Stephanie Choate is not the target of the investigation. It's a picture that captures a moment of pure joy: a young woman in sunglasses and a wetsuit straddling the back of a huge Atlantic bluefin tuna. Like a cowboy at a rodeo, she grips a rope that straps the fish to the side of the boat. In her other hand, she hoists a bottle of wine high in the air in celebration. A CBC News investigation has learned the wealthy woman may be one of the best female anglers in the world. 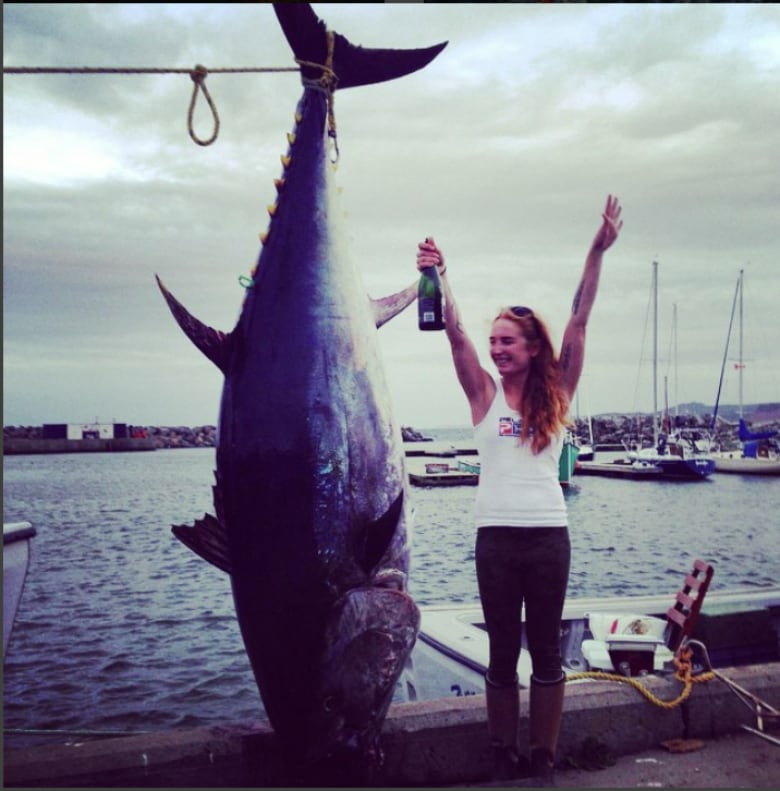 The tuna was hooked off the shores of Antigonish County in October 2014. And according to court documents, fisheries officials say it was caught illegally. Thirty-year-old Stephanie Choate of Miami Beach, Florida is not facing charges, but her Nova Scotia crew is. They relate to alleged incidents that occurred during her trip, as well as a later DFO sting. Fisheries officers are alleging the woman who appears to be Choate and the crew took part in a practice known as "high-grading." It involves catching a tuna, but waiting to tag it in the hopes of catching a larger one. 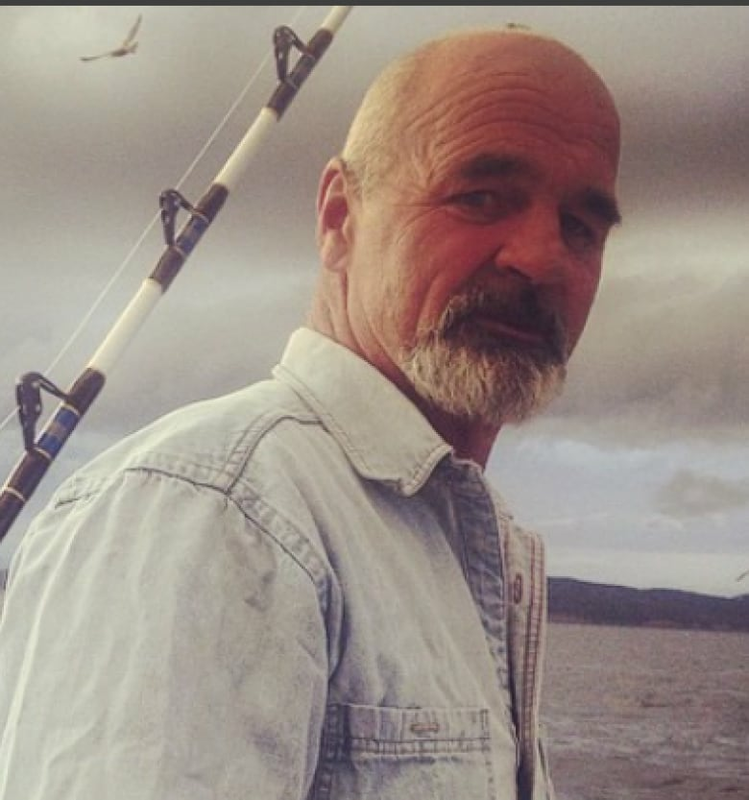 George William Boyle, the commercial licence holder who DFO alleges was on the boat with Choate, is accused of failing to tag a bluefin tuna immediately after the fish is caught and recording all fishing activities in a log. "If a larger fish is caught, the larger (and more profitable) fish is then tagged...while the smaller fish is disposed of at sea," the court documents say. "The consequences of this practice in terms of conservation and protection is obvious." In an Information to Obtain a Search Warrant document, DFO says it has reason to believe that Choate was in Nova Scotia trying to catch a world record-size bluefin tuna. DFO believes she caught 10 fish before her crew tagged the final one on Oct. 3, 2014. The tuna weighed 421 kilograms (928 pounds), which was shy of the record. CBC requested interviews with Choate and the owner and captain of the boat, but they all declined. Choate was reached by phone in Australia, but said she was boarding a boat the next morning for another fishing trip and would be unavailable for two weeks. While Choate is not personally accused of legal wrongdoing, the allegations could put her in an uncomfortable light. Along with being a celebrated angler who travels the globe, she's a director with Wild Oceans, a U.S. conservation group that promotes responsible fishing. 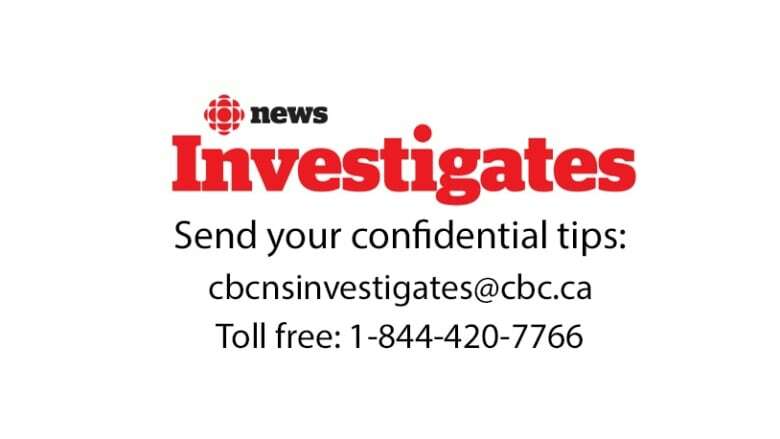 CBC News requested an interview with Wild Oceans. Instead, it received an email from the organization's president, Ken Hinman, who wrote high-grading "is not responsible fishing. It undermines conservation in a number of ways and we do not condone it, whether by an angler or an (sic) longliner." He said CBC's inquiry was the first time the group had heard of the alleged activities so it could not comment. CBC subsequently emailed the court document that mentions Choate's name and lays out DFO's allegations. Hinman said he would read it. He did not respond to CBC's follow-up request for a response. 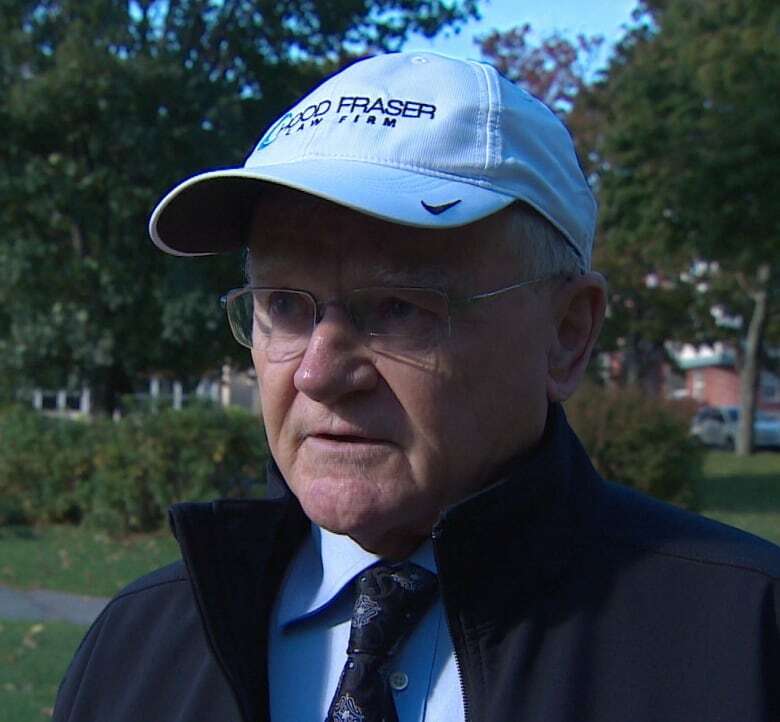 The lawyer for the three-man crew, Clifford Hood, says his clients dispute the allegation. "Certainly my review of the disclosure that's been provided by the Crown does not indicate there is any evidence to support...those two charges," he said. The allegations stem from a DFO sting operation that took place in October 2014. 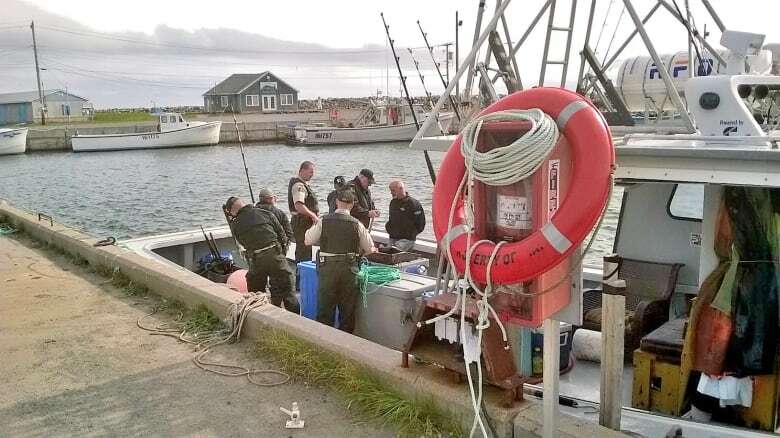 Undercover officers posing as customers chartered the Zappa 1 out of Ballantynes Cove and spent three days fishing with the crew under Boyle's catch and release licence. Officers say while they were on board, Captain Dale Trenholm played videos of previous fishing trips stored on his smartphone. 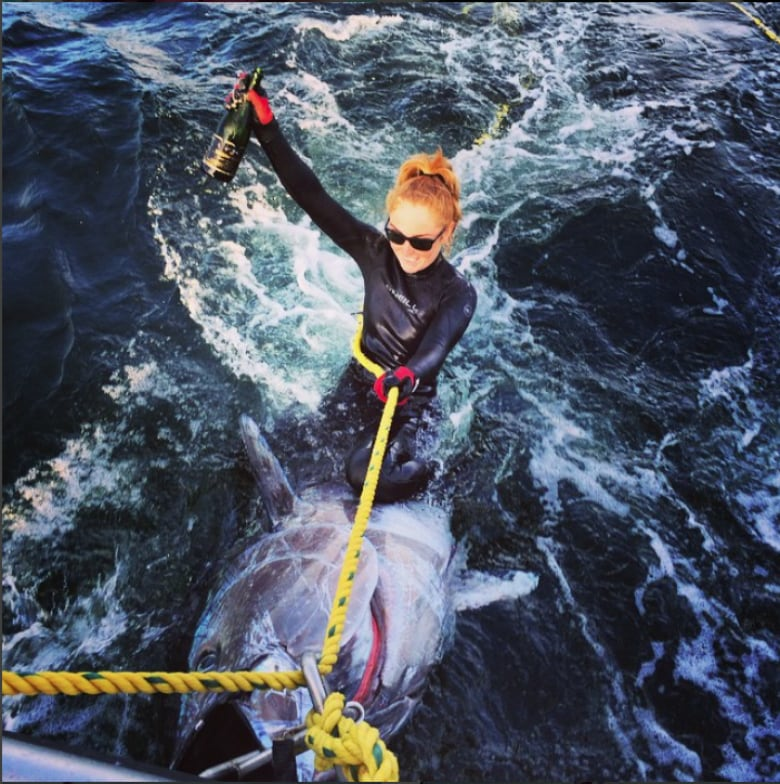 One of them showed a woman -- who officers believe is Stephanie Choate -- in a drysuit and riding a tuna with a bottle of wine in her hand. The court documents say one of the officers said Trenholm told him Choate had 10 hook-ups before landing the tuna which weighed 928 pounds. A post from Choate's Instagram account shows an Antigonish dateline and Choate standing next to a hanging tuna. The caption beside it says "10 days of fishing and caught over 10 bluefin tuna!" A post dated a week earlier reads: "Fighting a 900# tuna for 4 hours yesterday. Caught him and he just wasn't the one we wanted but the devil of a fish was one of the best fights of my life." Troy Atkinson runs a fishing gear and tackle shop in Halifax. While not commenting on this case, he says people's definition of "catch" can differ. "I see the licence condition defines a catch as when you bring the fish alongside the vessel. That does leave a grey area that one could then assume that it [a tuna] isn't caught because it's 30 feet away and the line happened to part," he said. "I don't think the rules were put there to allow you to cut the line and say, 'I don't want that one,'" he added. He says there are also varying degrees of high-grading. Cutting the line attached to a tuna still alive in the water has less impact on the stock than catching and killing a fish and then throwing it overboard in favour of another. Officers say most of the more than 30 alleged infractions occurred during their three-day stint on board the boat after Choate's fishing trip had ended. The third crew member charged is Evan Ray McDormand. On Oct. 7, the officers say the crew caught and killed a bluefin tuna and Dale Trenholm cut a 24 inch by 12 inch piece out of the belly, before throwing the rest of the dead fish overboard. According to the court documents, Trenholm said they were going to "eat the evidence." They say the meat was cooked and offered by George Boyle to everyone on board. Other charges involve shooting at seals, whales and gulls. Hood says his clients have been unfairly targeted. "There's an issue of entrapment here which is real," he said. "Frankly on the productions we had, they had their case made apart from entrapment by noontime the first day and this continued for two and a half more days at the urging of three fisheries officers all of whom committed the tuna offences that are alleged to have been committed." DFO also declined CBC's request for an interview, but in an information to obtain a search warrant document, it says "it launched the undercover operation after numerous complaints that Boyle and Trenholm were not complying with the conditions of Boyle's catch and release licence." 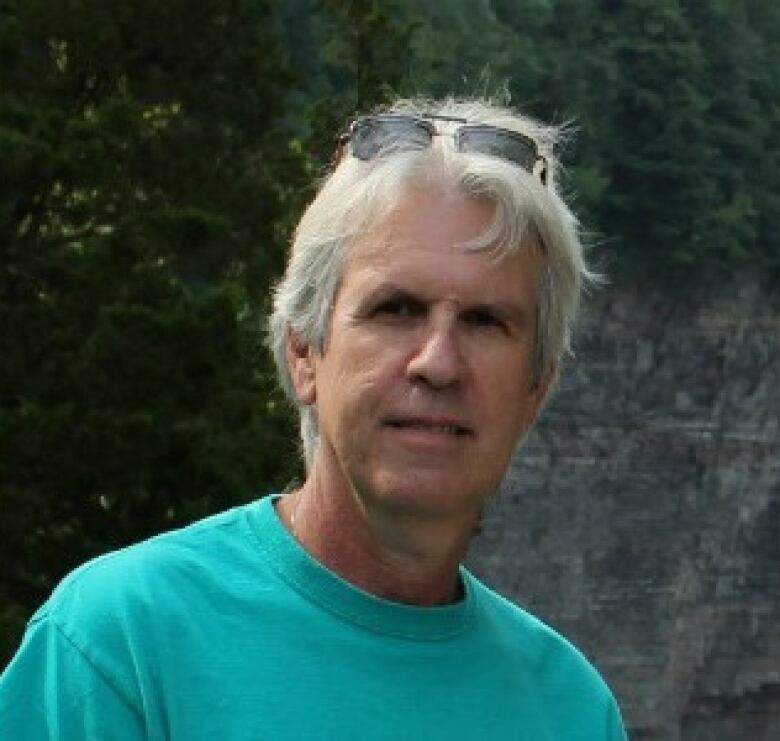 Bob Murphy is an award-winning journalist who has worked as a CBC News reporter in the Maritime provinces for more than two decades. He has investigated everything from workplace deaths to unsolved crimes and government scandals.